Either he doesn’t know what it means, or he has no problem divulging very personal details live on radio. It might sound fairly innocuous, but the phrase ‘Netflix and chill’ has been part of the vernacular for a certain generation for quite a while now, all of whom are well aware of exactly what it implies. For those of you who still don’t have a clue what it means, check out the rather x-rated definition over on urban dictionary here. Australian Prime Minister Malcolm Turnbull must be one of the few people still in the dark over the true meaning of the phrase, or at least he was until he gave an interview to Brisbane radio station 97.3 FM on Wednesday. 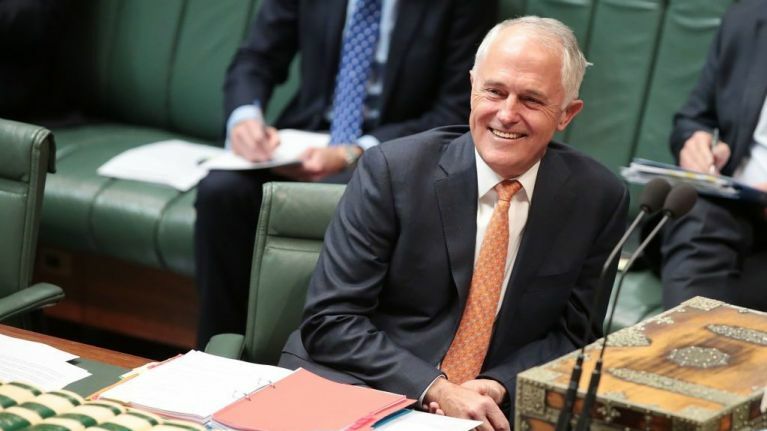 In the course of an interview lasting just over ten minutes, hosts Bianca, Terry and Bob hit the Prime Minister with a few quickfire questions, one of which inquired over his ‘Netflix and Chill’ habits with his wife, Lucy (skip ahead to 4:45 below). “What do you watch, House of Cards?” Turnbull was then asked. “We have watched House of Cards. We haven’t watched much on Netflix lately, we do watch things on Netflix, we’ve watched a bit on iTunes. If Turnbull didn't know the meaning of the phrase before the interview, we're pretty sure he does now; even Netflix Australia got in on the act when Turnbull received some good-natured ribbing afterwards. How would Enda Kenny have responded to a similar question live over the airwaves?